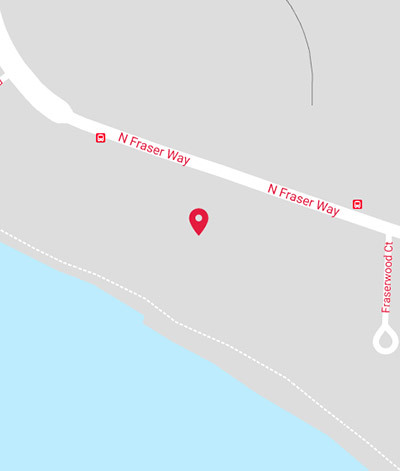 In the heart of Kitsilano, this five-storey multi use facility has 958 square feet of ground floor retail space available in May, 2019. 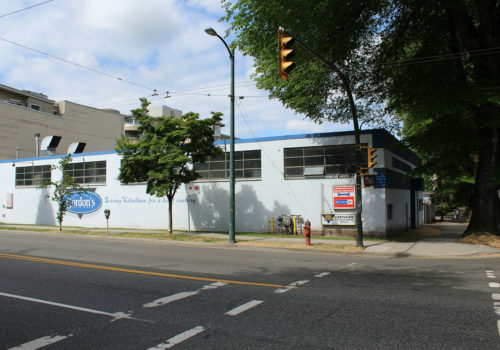 Offering excellent frontage and great visibility, the building is in close proximity to downtown Vancouver, Granville Island, and Kitsilano. The neighborhood offers a wide range of amenities including coffee shops, specialty restaurants, a fitness facility and more. 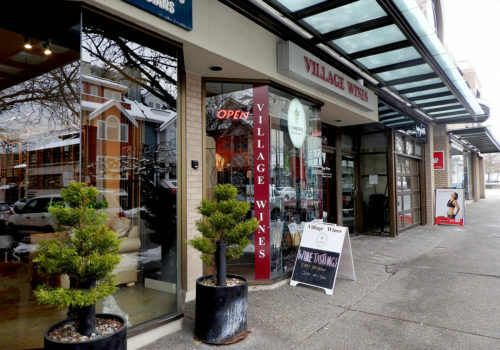 Located on Arbutus and 10th avenue in the heart of the Arbutus Corridor. 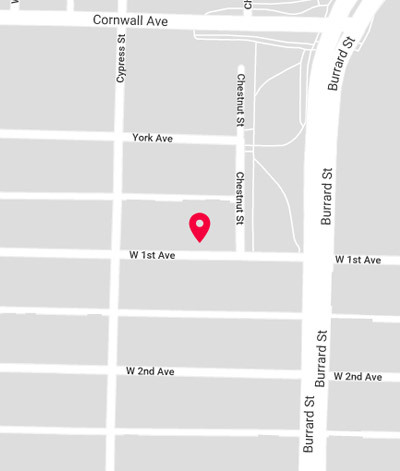 The property is fully secured and consists of two industrial units totaling 11,570 sf with receiving offices and over height ceilings. A secured parking area is situated between the two units. 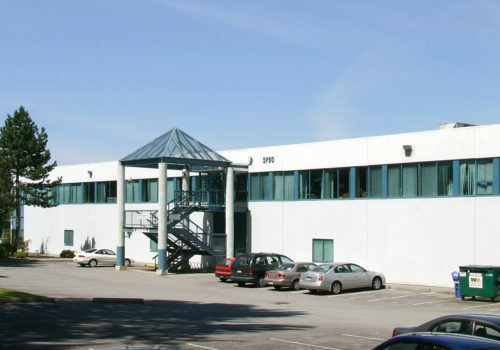 Located conveniently at the entrance of North Fraser Way off of Boundary Road in the popular Big Bend area of Burnaby, this project consists of four professionally managed industrial and office buildings boasting views of the Fraser River. 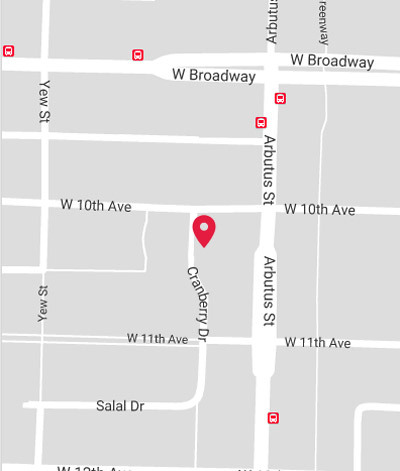 Great opportunities for both small and large contiguous office and warehouse space, as well as flexible office layouts.